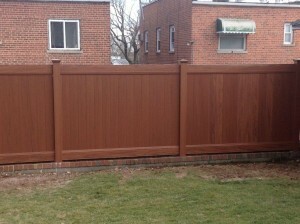 To view our latest work, new fence styles, and all the latest information about what’s going on here at King Fence make sure to keep coming back and visit our ‘recent work’ section. 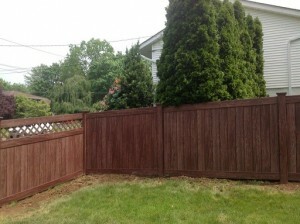 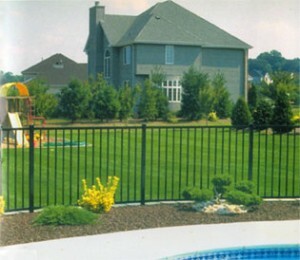 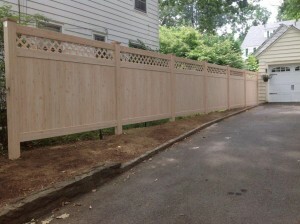 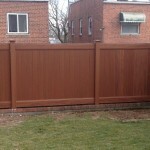 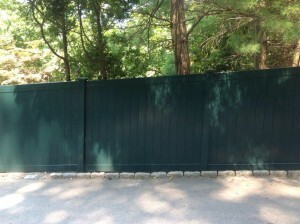 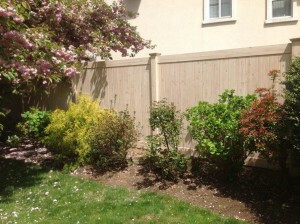 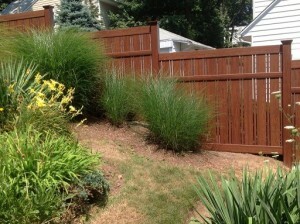 Below are some images of some beautiful fences we have installed for our customers. 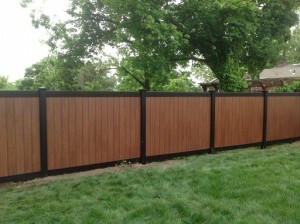 Not only do they look great but they are built (and instaled) to last!